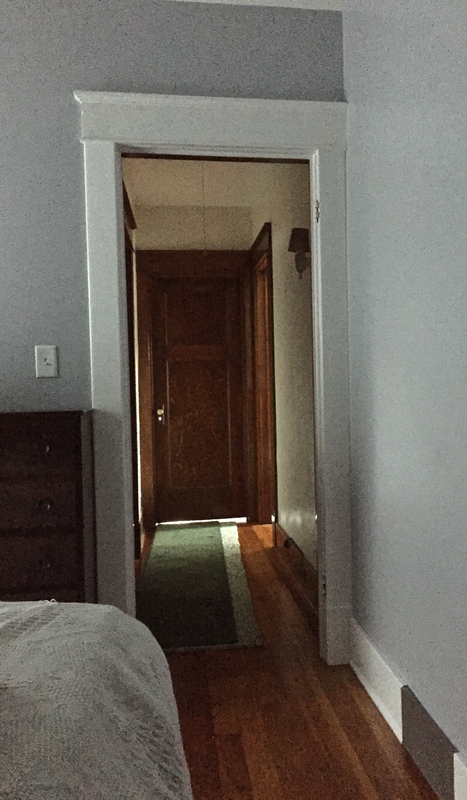 A couple evenings ago, while walking our beloved gimp Watson to the end of Shenley Drive, wife Kathy and I counted the number of times I’ve moved since my sophomore year of college, when I rented my first apartment. I narrated, and she revised here and there. In twenty-three years, I’ve moved twenty times, with Kathy along for most of them. We married young (I was twenty-one, she was twenty) and amazingly we’re still together. 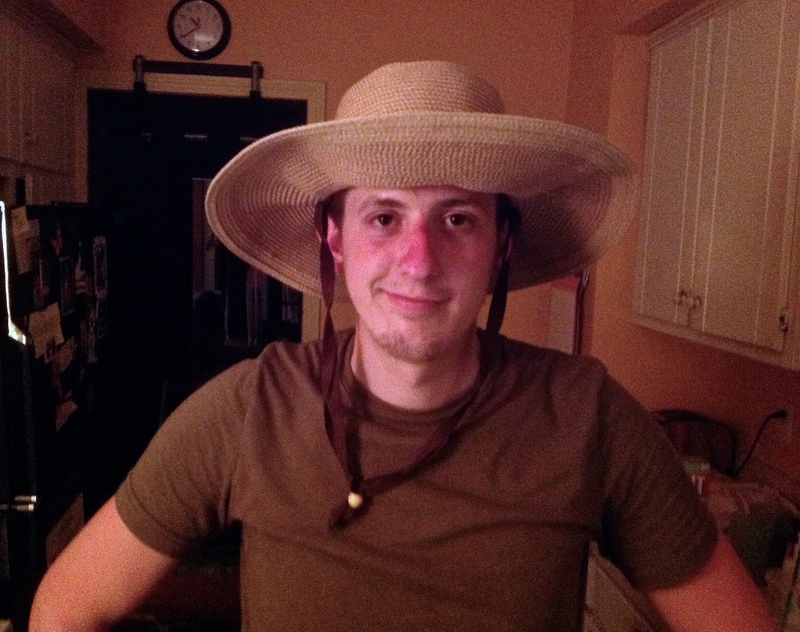 Three bouts with graduate school, daunting challenges with our now-adult daughter Elena and son Micah, my nervous breakdown and struggle to be a good household helpmate: such realities beat up a marriage. We’ll celebrate our thirty-second anniversary this July because Kathy is forgiving. I’m a nice guy and patient to a fault, but we’re embarking on yet another move as husband and wife because the latter gives the former endless second chances. My twenty-first move, Kathy’s twentieth. This one is from Erie, Pennsylvania’s west to east side, fifteen minutes, five or six miles. 2200 square feet to 1000. Two stories to one. Upper middleclass to middleclass. Shenley Drive to Parkway Drive. 16505 to 16511. 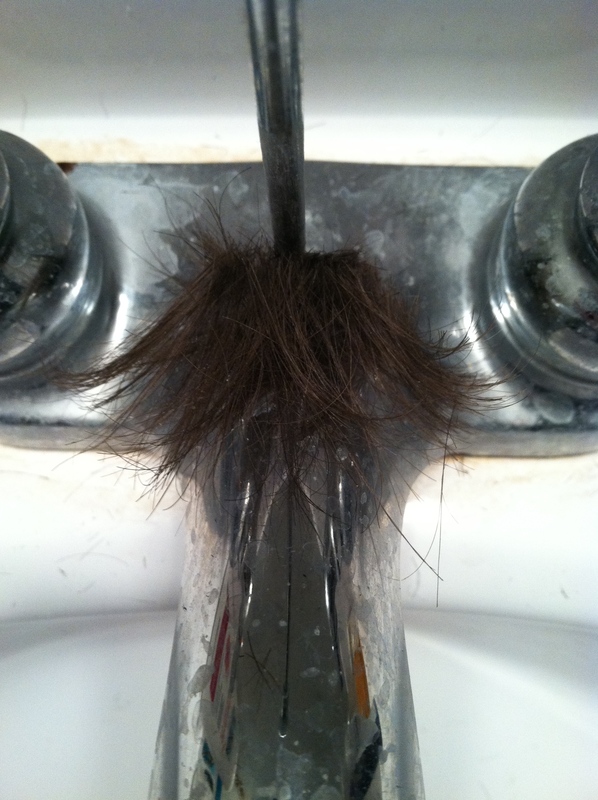 Micah cut his hair at the dirty bathroom sink and unintentionally gave the faucet a generous mustache. 322 Shenley is crowded with such incidental joy. It’s easy to move when you’re ready, another when your heart won’t quite let you say goodbye: to a yard crowded with flowers and herbs, to neighbors as close as family, to walls you’ve leaned against and cried. Dear as Shenley is to the Colemans, I know from the scars of leave-taking that bulbs and seeds grow in other gardens, friends appear on every avenue, and new walls can become trusted shoulders. Home is kibitzing with my son. The functional kitchen is a bonus. Home is also standing with Micah as he tells me about a wrinkle in his day or about the mantis scrimp, which punches its prey. Before he goes to off to watch television, I say, “Spare a hug for the old man?” He does and means it. That’s home. 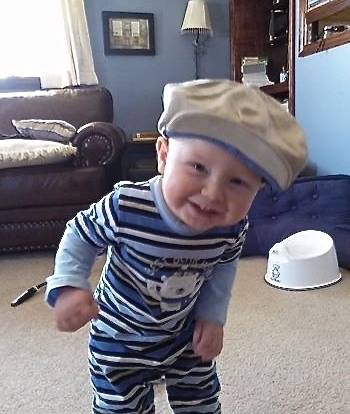 Home is Elena calling me Daddy and rescuing my bland refried beans and son-in-law Matt explaining that a truck’s clutch requires oil and toddler grandson Cole nodding and saying “yeah” when I ask if he wants to chew my watch. Home is when I close my eyes, sit still, and sense—no evidence other than longing—the presence of the Loving Mystery. Home is when I come to rest, held close by infinite variations of mercy. As long as my grandson is nearby, I’m home. The Loving Mystery looks at me with Cole’s eyes. His smile is mercy. So rich and beautifully written! You just put into words what I’ve been struggling to express, now that we are 3 weeks into our fixer-upper. The structure outside me doesn’t define home. The love within it does. Thanks John Coleman. Yes. I like to take on ALL THE THINGS at the same time. A lovely piece of writing that has given me food for thought. Thanks John. Wow! Such a lovely, thoughtful, beautifully written expression of home. Every word matters, and the pictures, too! That last one is a stunner. summed up beautifully! loved the post! John, this is a beautiful piece. As someone who has moved, moved, moved, metaphorically and physically, finding a home is pure grace.